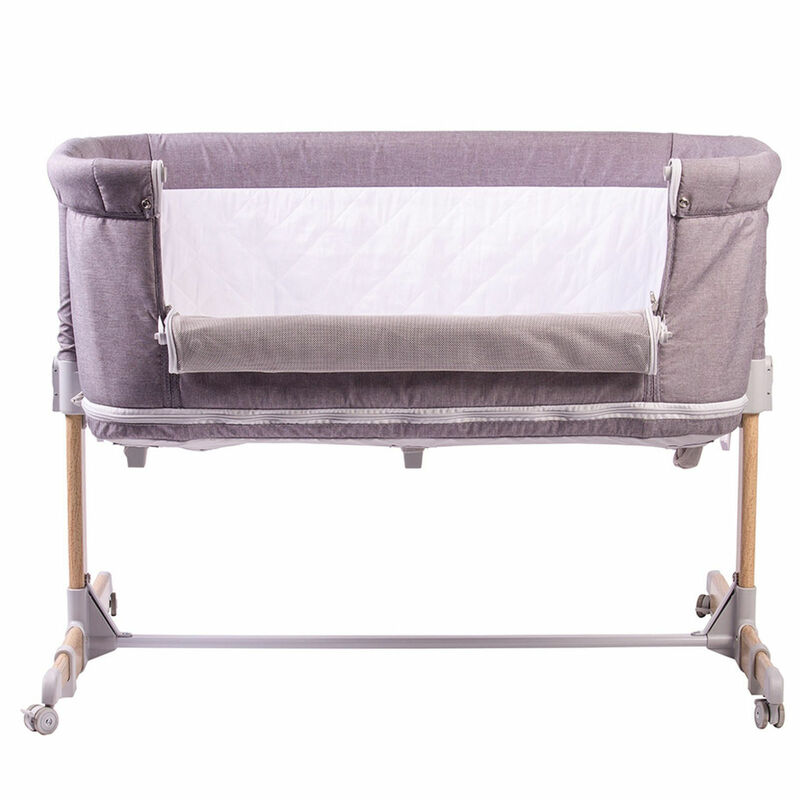 The innovative Nebula Side Sleeping Crib / Playpen from Red Kite enables your little bundle to remain close to you throughout the night, without staying in the same bed, as recommended by experts. 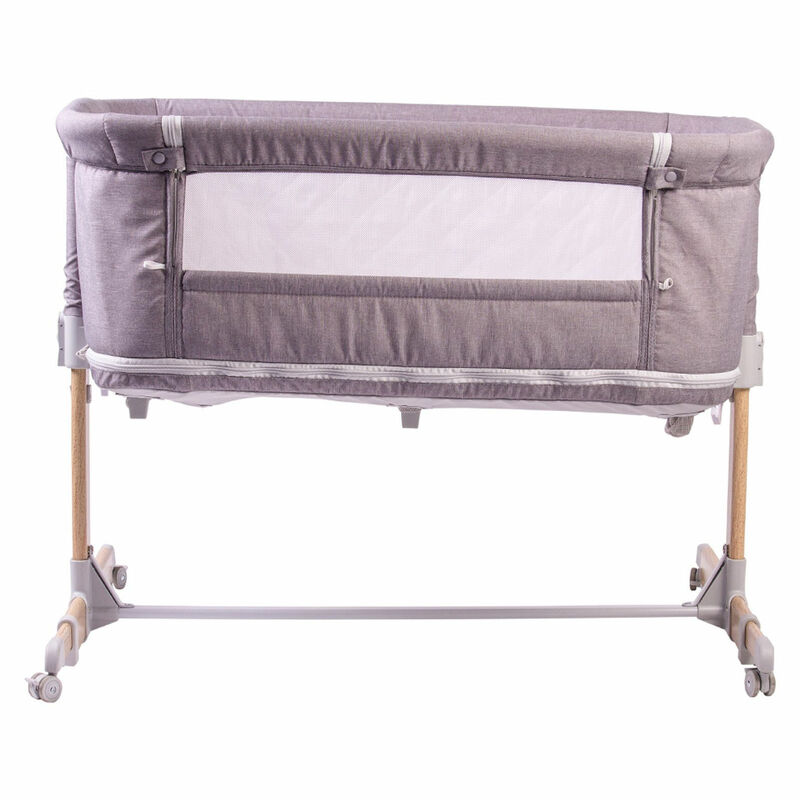 Promoting side sleeping the Nebula is easy to adjust allowing you to match the cribs base height to your bed. 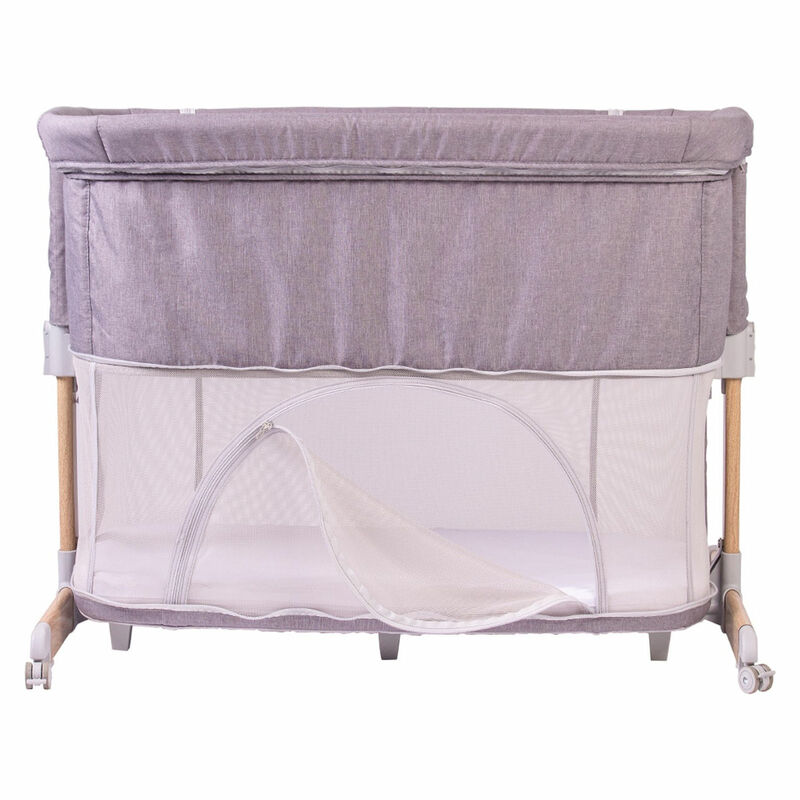 With its handy drop down side this offers a more comfortable and convenient feeding option throughout the night and enables you to comfort baby with ease. 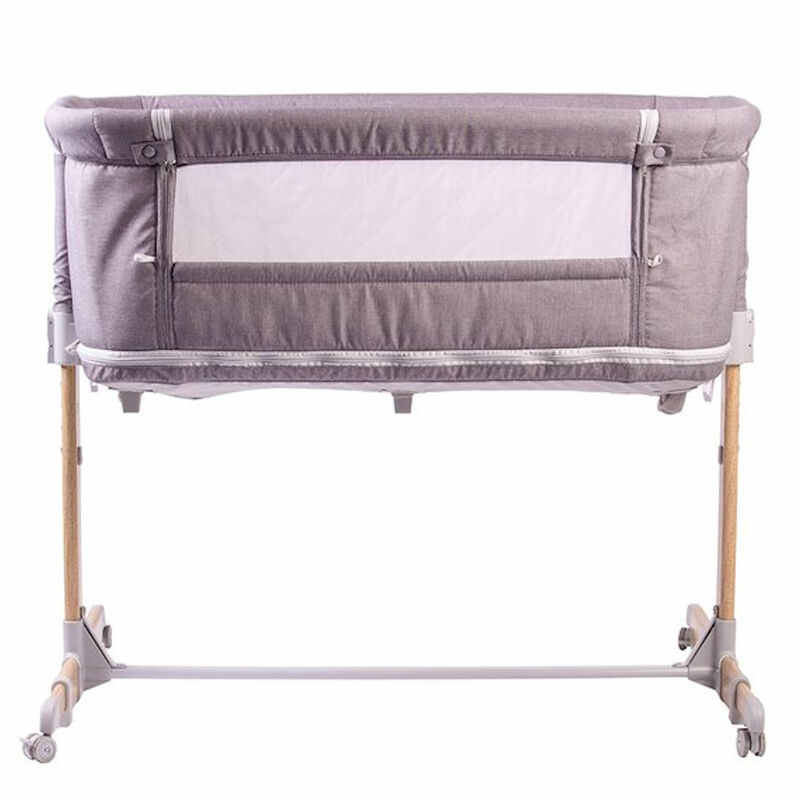 Complete with an adjustable incline the crib helps ease colic providing you and your little one with a more restful sleep. 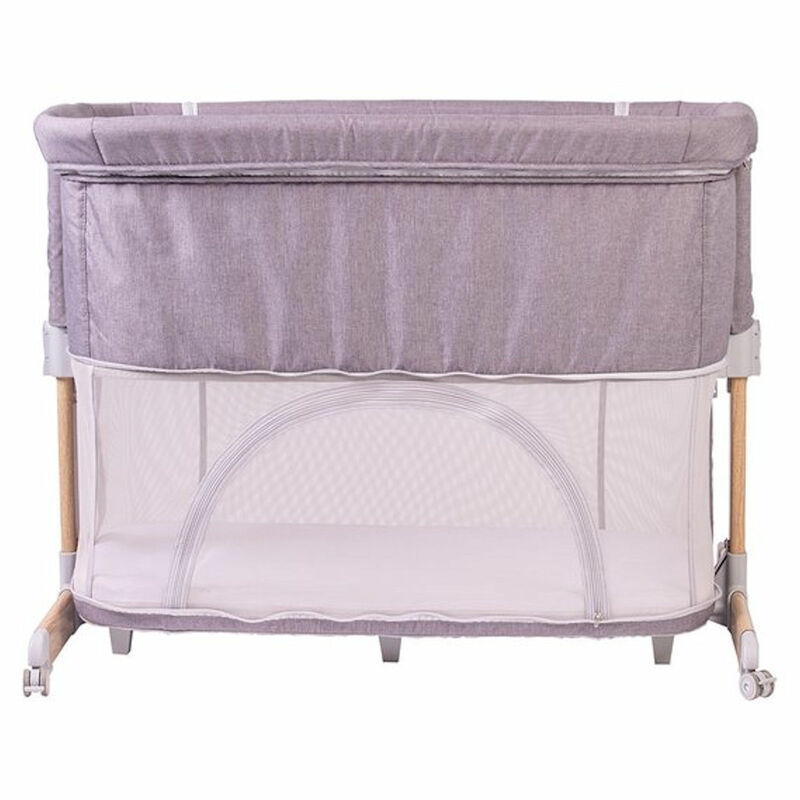 As your child outgrows the crib it can be easily transformed into a playpen enabling it to grow with your child. 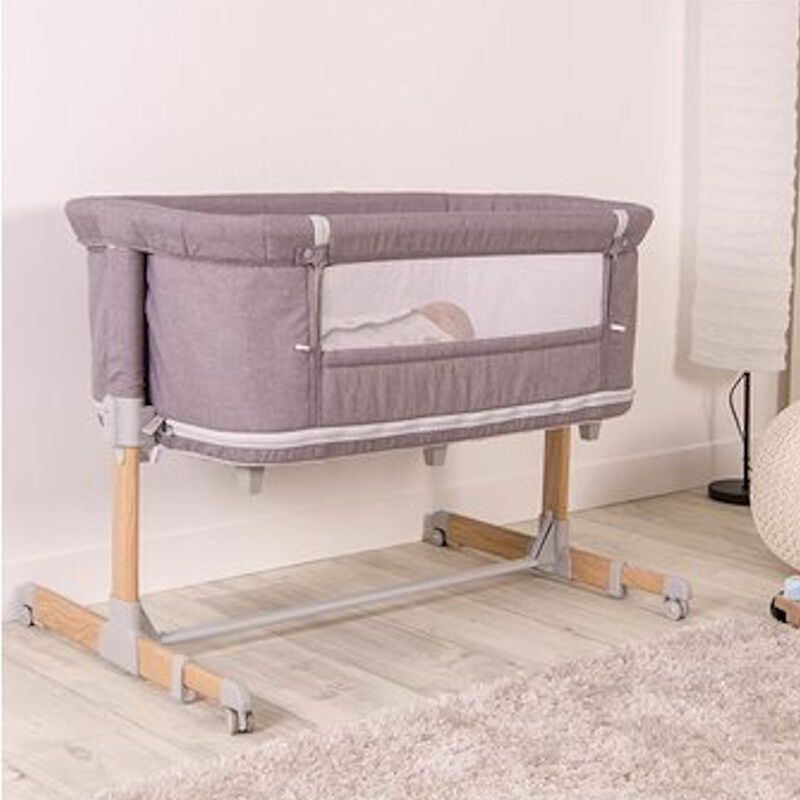 Complete with handy storage bag and mattress this Nebula can be taken with you wherever you go providing your little one with a familiar place as they sleep. 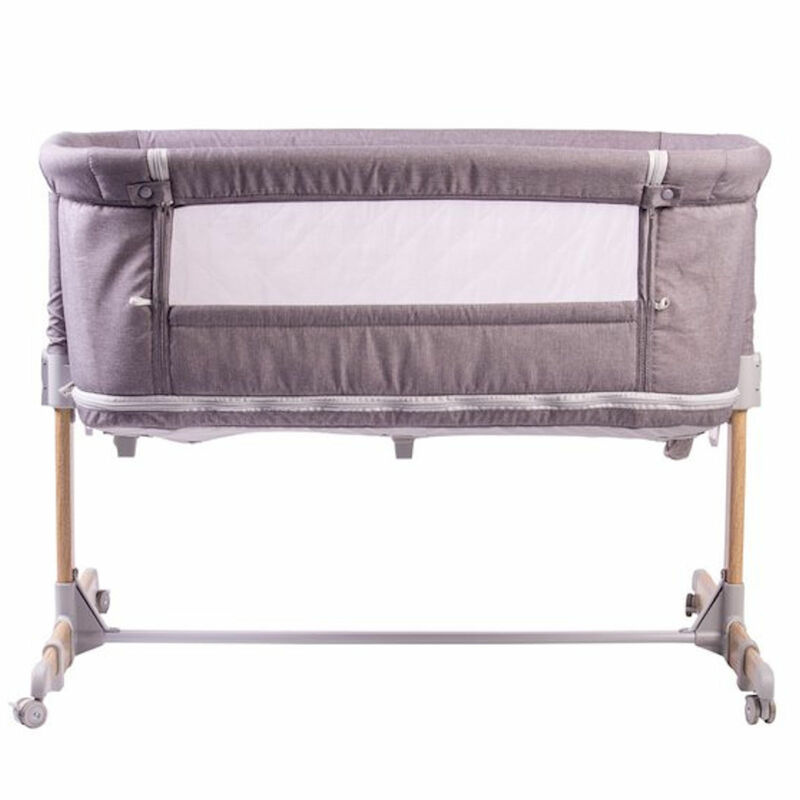 L:96 x W:57 x H:85cm.